Should I Remove Caps From Plastic Bottles Before Recycling Them? Since the inception of more modern recycling, rules governing acceptable items have somewhat evolved. This is generally due to more improved procedures for recycling collection, as well as more improved processes as the raw commodities get turned into new items. 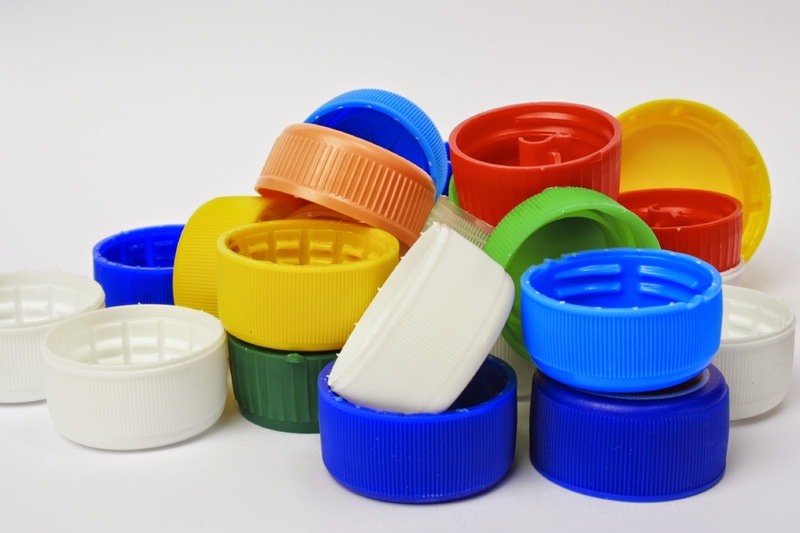 Although caps on plastic jars and bottles used to have to be removed before recycling them, the Plastics Recycling Industry (APR) asks that caps and closures be kept on plastic bottles and containers at the point of recycling." 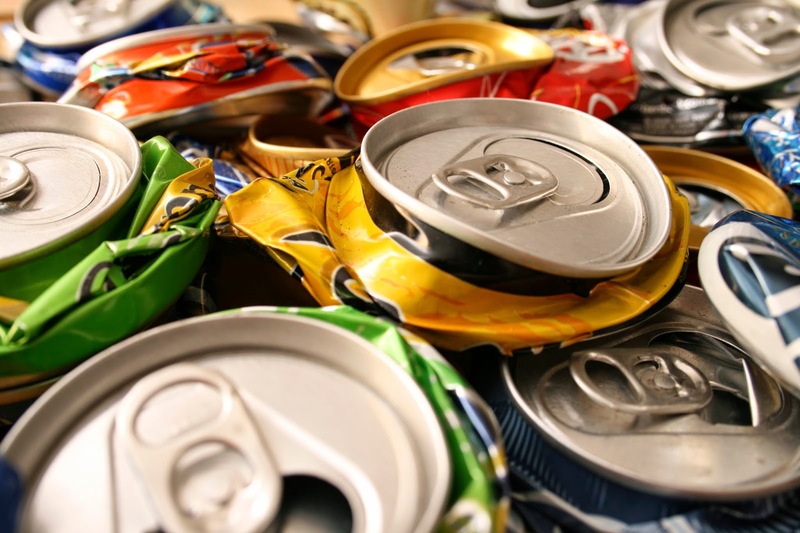 "According to the Aluminum Association, Can Manufacturers Institute and Institute of Scrap Recycling Industries, the can recycling rate in 2013 was 66.7 percent – the 2012 rate, by comparison, came in at 67 percent, while the 2011 rate was 65.1 percent." "Aluminum cans are recycled more readily and more frequently than any other beverage packaging type ‒ period," Heidi Brock, president and CEO of the Aluminum Association, said in a press release.